Good evening, ladies and gentlegamers! It's been a couple of busy weeks outside of the world of board gaming. We've been re-discovering our tabletop love, swelling our Khador ranks in Privateer Press' Warmachine, picking up the Children of December crew for Wyrd Miniatures' Malifaux, picking up some more Batman goodness for Knight Models' Arkham City, and picking up a sizeable beginner force of Brotherhood for Prodos Games' Mutant Chronicles Warzone Resurrection!﻿ Yep, all in all it's been a fairly crazy couple of hobby weeks! Will we be writing up blog entries about any of these systems? We will not. 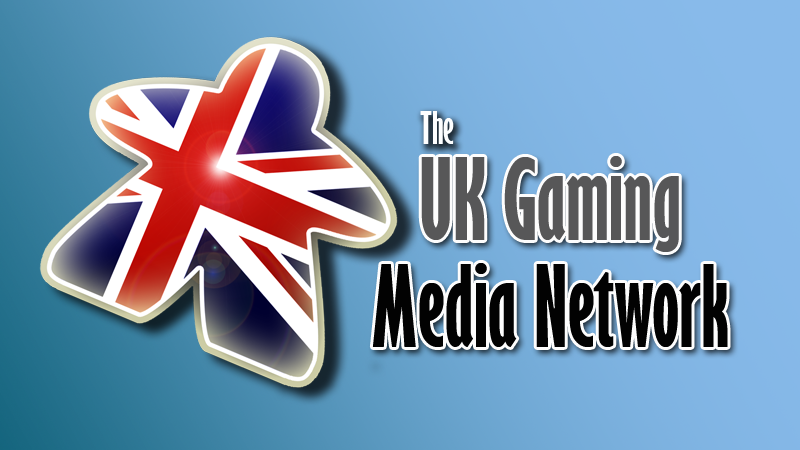 Our original mission statement was to make Games & Tea a board/card game blog, and that's exactly how we intend to stay. 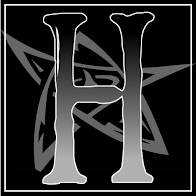 If you are interested in reading about any of the above systems, then we'd thoroughly recommend checking out our good friends over at The Hobbynomicon, as they're much more into the tabletop scene than we are. 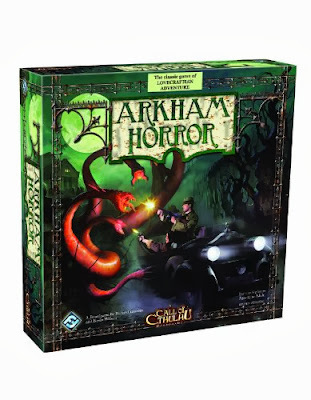 The most recent addition to our review stack is Fantasy Flight's Arkham Horror, a classic Lovecraftian game and staple of many gamers' collections. We may be late to the party with this one, but we're certainly looking forward to bringing you our thoughts on it. Next up we have Star Fluxx from Looney Labs. In the past we've brought you reviews on Zombie Fluxx and Monty Python Fluxx, and anyone who's read these will know that we have a bit of a soft spot for what is ultimately one of the Marmites of the gaming community. 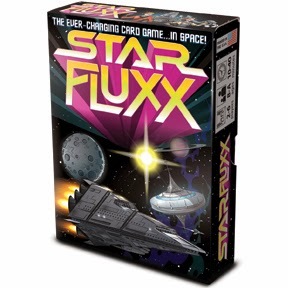 Unlike some of its predecessors, Star Fluxx does not fit a specific theme, but instead touches on the sci-fi genre as a whole, and we'll be talking to you soon about just how well Looney Labs have managed to pull that off. Sticking with the sci-fi theme for the moment, we have our review of Wizkids Star Trek Attack Wing to bring you. 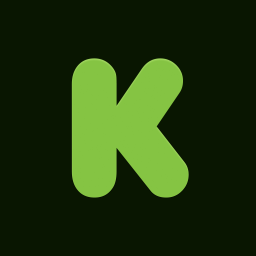 This game is built around Fantasy Flight's Flightpath system, developed for their Star Wars: X-Wing Miniatures Game, and so the two play very similar. 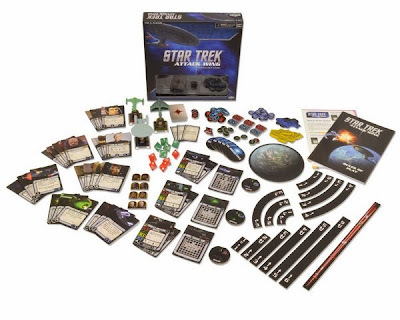 In order to include some of the technologies from the Star Trek universe however, the gameplay has been tweaked slightly. We concluded that X-Wing plays nicely as a game straight out of the box, so stay tuned to see whether or not Star Trek Attack Wing manages the same feat! 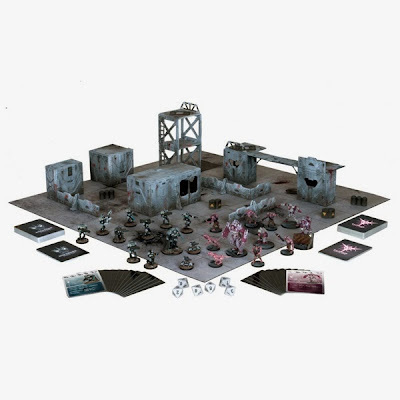 And finally, the game we're most excited about: Mantic Games' Deadzone. This is fresh from Kickstarter, and due to arrive with us at the end of the month, courtesy of our FLGS Titan Games. Deadzone, whilst really more of a tabletop system, looks set to bridge the gap between board game and tabletop wargame with it's fluid mechanics and complete starter box. Much like with Wyrd Miniatures' Puppet Wars, we'll be looking at this with a board gamer's eye and seeing if it plays well straight out of the box, or if it needs to be augmented with further purchases. So that's what you can expect from Games & Tea in the coming months! 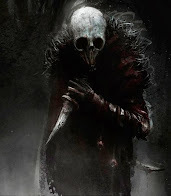 On top of this there will be the continuation of the Diary of a Roleplay Beginner, with the introduction to a second roleplay system set to stir things up on that front in a few weeks! For now though, we hope you're still enjoying Games & Tea, and happy gaming!